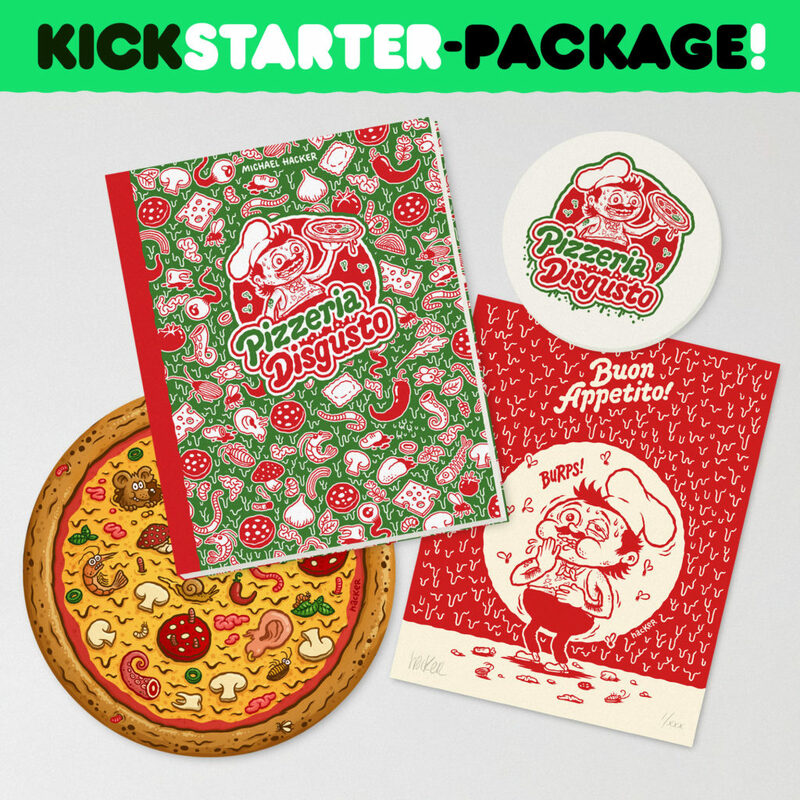 And if we reach our next stretch goal I’ll add a new reward – limited Pizzeria Disgusto enamel pins! 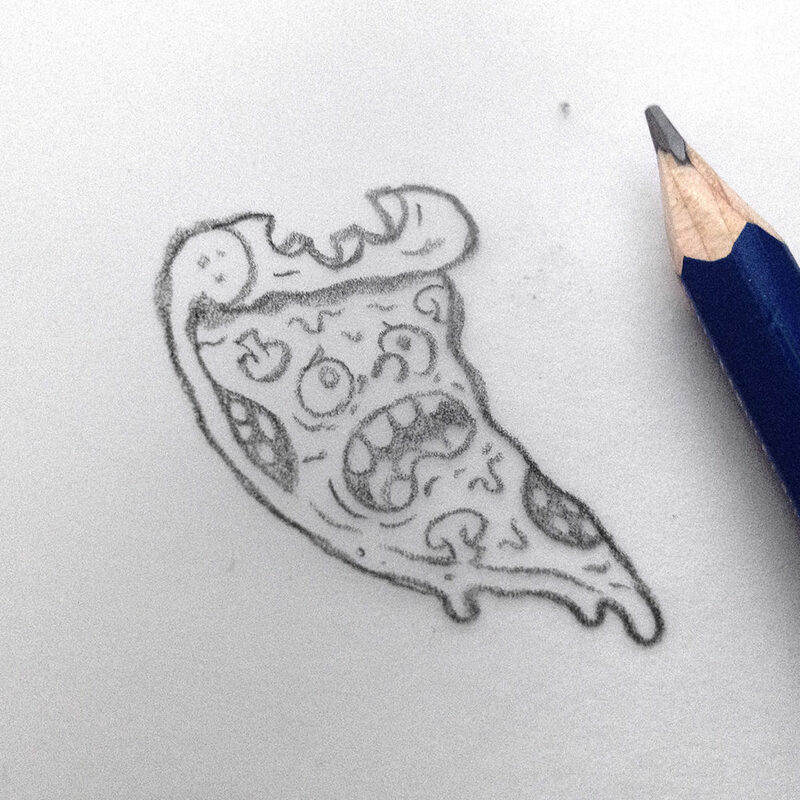 Here’s a (very rough) sketch of the idea for the pin. 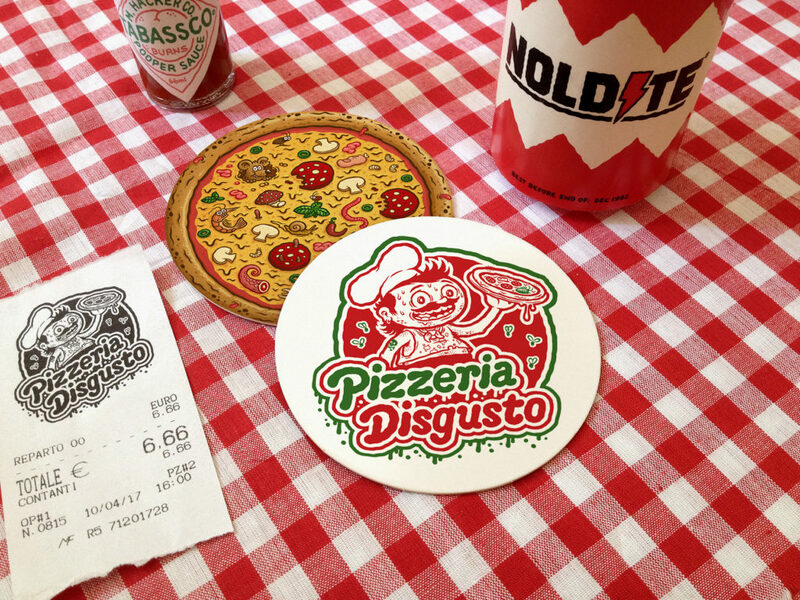 ← First stretch goal unlocked – free Pizza stickers! ← Thanks for your amazing support!